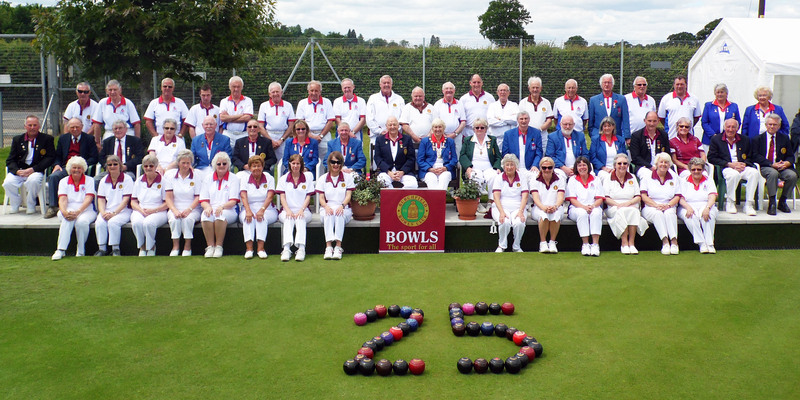 Current membership is around 60, and the Clubs’ bowlers are active in County Competitions, the Men’s Basingstoke and District Triple league and Kennet LV Leagues, the Thames Valley Ladies League and the Oddfellows Mixed Triples League. In addition the Club has a full fixture list of mixed friendly matches. 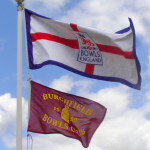 We are affiliated to the Royal County of Berkshire Bowling Association, and Bowls England. More information on these organisations can be found in the Links section, as can an interesting article on bowls etiquette. 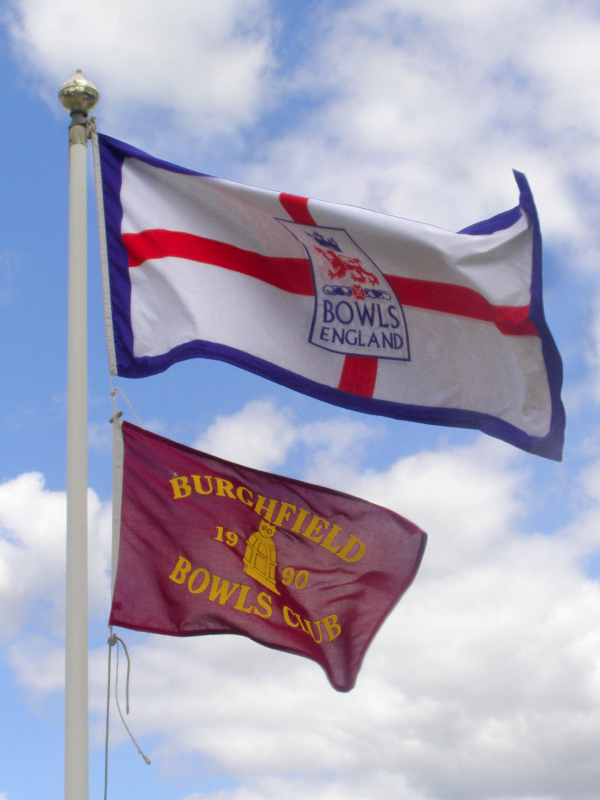 Burghfield Bowls Club is proud of its reputation as a welcoming and friendly club, so why not pop along to the club or contact one of our team via the Contacts section. Feel free to have a browse around our website, using the drop down menu’s across the top. This will give you an insight into who and what we are about. If you like our website, and want one of your own, please visit Bowls Central who are currently running a great offer on bowls club websites. You won’t be dissapointed.